4 May 2010. Five weeks to go to the REOFAF. We welcome new St James's exhibitors, Albermarle Gallery and Hayhill Gallery. Fine art and antiques from the last 1000 years. Russian icons, Avant-garde, Soviet Realism. Fine Persian art and contemporary Iranian art. Fine art and antiques from India, Tibet, China, Korea, Vietnam, Japan, Indonesia, Thailand and Singapore. The Russian, Eastern and Oriental Fine Art Fair presents a stunning array of the finest works of art from across the Eastern hemisphere. 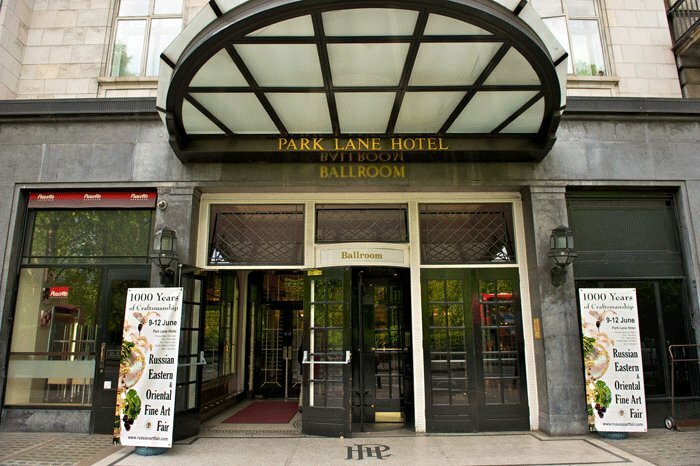 The Russian, Eastern & Oriental Fine Art Fair takes place at the Park Lane Hotel in Mayfair from 9-12 June 2010. 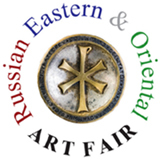 The Fair is the first event of its kind devoted entirely to fine art from Russia and the East. 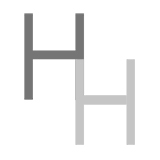 We aim to promote international galleries dealing in Russian, Middle-Eastern, Asian and Oriental fine art and antiques during the height of the London Summer Season. As part of the Fair, we are organizing the Eastern Art Prizes to discover the best new artists in the Eastern world. There will be separate prizes for the best emerging artists from Russia, the Middle-East, Asia & the Orient. The winners in each category will be offered a solo exhibition in a prestigious London gallery, plus a PR package to help launch their London career. There will also be a selection of runners-up prizes. A panel of international art experts will decide the 25 finalists whose work will be on display within the Fair. The winners will be decided by a mix of public on-line voting, press and panel experts. 14 June 2010. 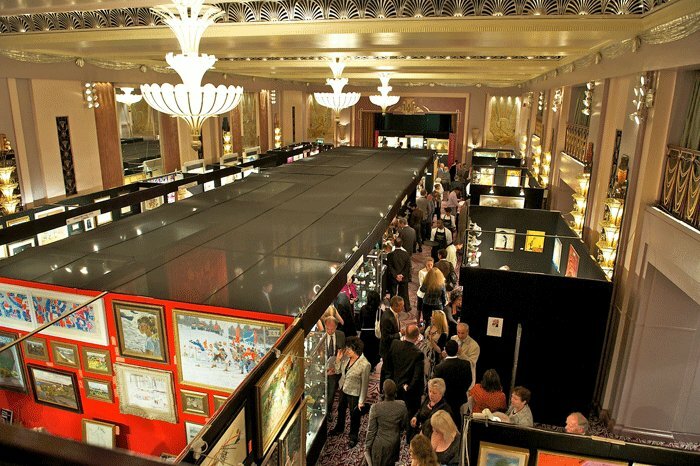 The Preview Night of the Russian, Eastern & Oriental Fine Art Fair attracted over 1300 visitors to the Park Lane Hotel in Mayfair and resulted in some substantial sales. 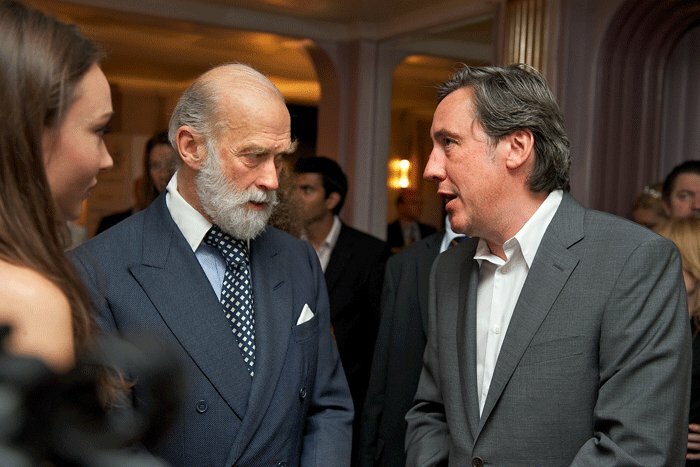 The Fair was opened by TV art critic Andrew Graham Dixon in the presence of HRH Prince Michael of Kent GCVO and the Russian ambassador, His Excellency, Mr. Yury Fedotov. 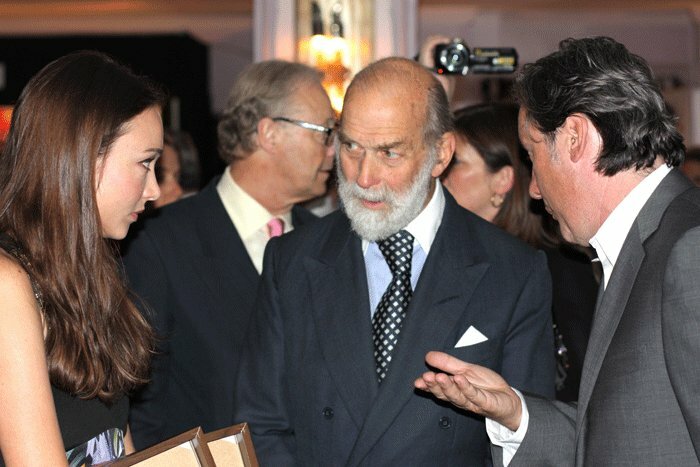 The Eastern Art Prizes, sponsored by Annya Sand, were presented by HRH Prince Michael of Kent GCVO. The winning artist from Asia was K Prasun Roy. The winning artist from the former Soviet Union was Ekaterina Ezhkova.